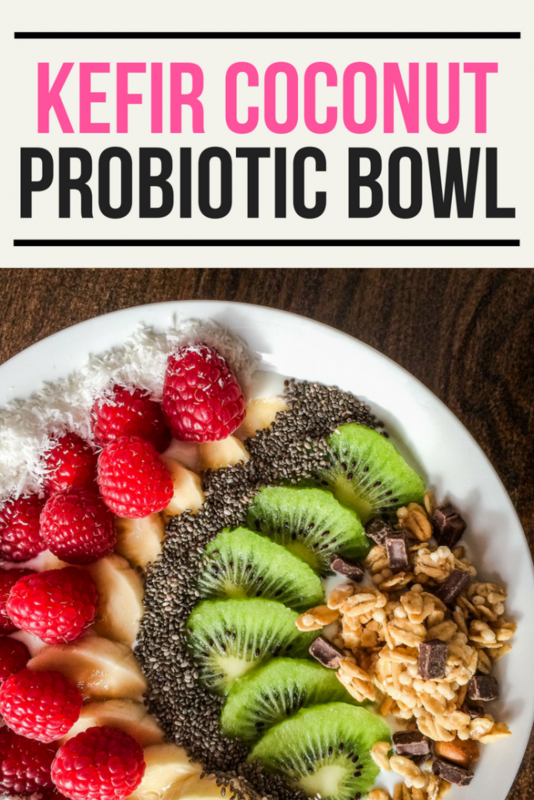 This kefir coconut probiotic bowl is packed with probiotics to support a healthy gut! We love to change up our breakfast and snack options to include healthy fermented foods whenever possible, and this kefir coconut probiotic bowl really hits the spot! We make our own milk kefir at home and try to incorporate it as a substitute for yogurt, as there is a much larger range of bacteria found in kefir. Some people even say there is three to five times more bacteria! 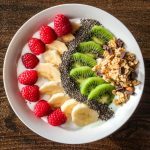 Kefir is a fantastic base for any breakfast bowl, as you can tailor the additional ingredients to your liking to add even more power packed nutrients. Our inspiration for this kefir coconut probiotic bowl came from our time in Hawaii as we ate a number of Acai Bowls, which were the perfect breakfast for giving us energy. 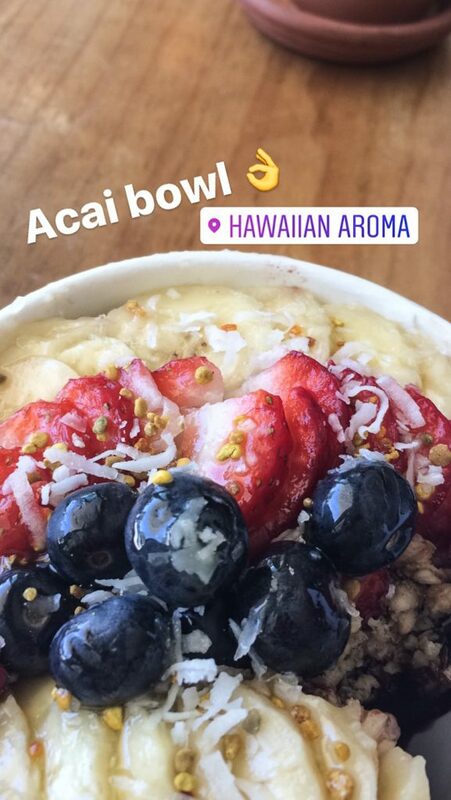 Acai bowls include lots of fruit and nuts on top of the acai mixture, but we wanted to find a fermented version for ourselves once we got back home. Hey, that’s what we do around here! We see a lot of food bowls these days, but we are positive you will LOVE this one and keep it in your regular food rotation once you try it. Whether you make your own milk kefir (which we recommend) or buy store bought, this is a great way to add extra probiotics into your diet. 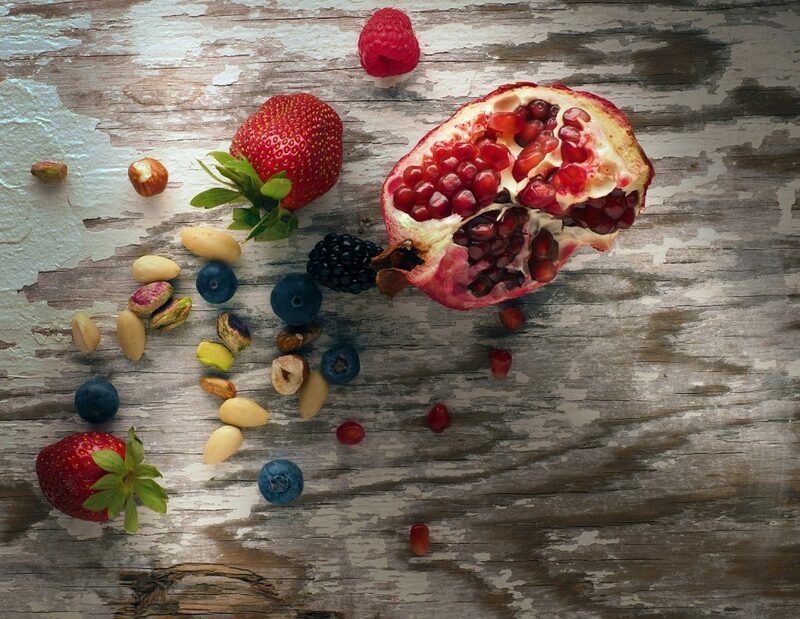 In addition to the probiotic rich kefir, we add organic shredded coconut for some healthy fat and an assortment of fruits and seeds. 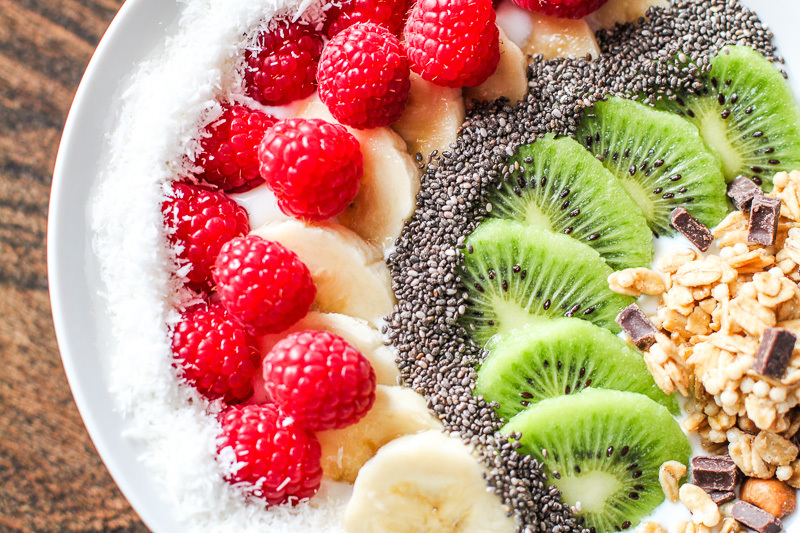 Mix and match toppings as you see fit, but starting your bowl with kefir and coconut flakes is sure to give you the fuel you need for a productive day!